Hot Deal – Refurbished AF-S NIKKOR 24-120mm f/4G ED VR Lens for $599 ! 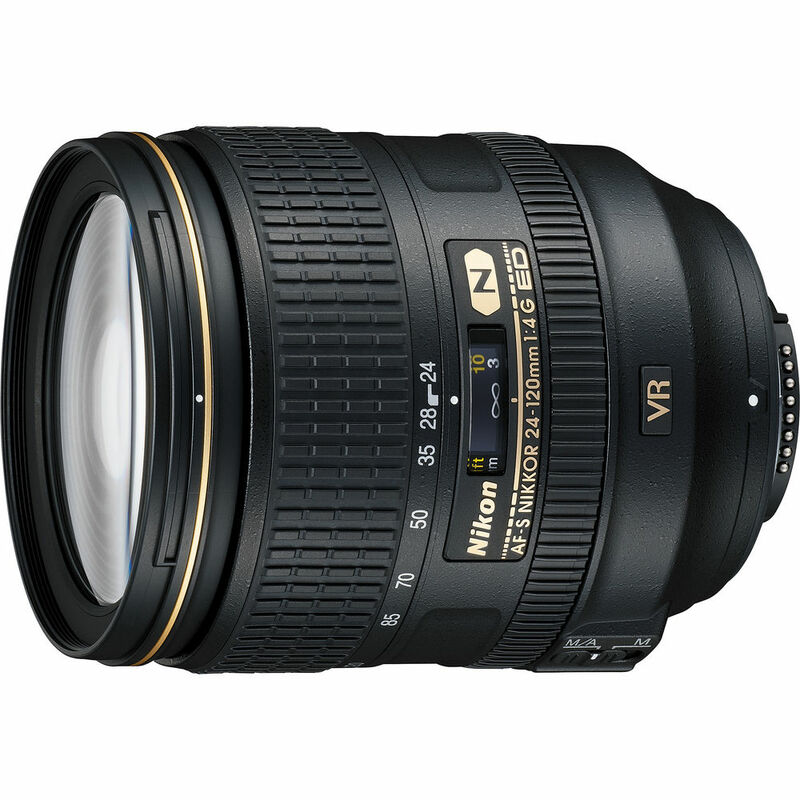 Nikon USA authorized dealer Buy Dig has a great deal on Nikon AF-S NIKKOR 24-120mm f/4G ED VR lens. You will get 90 days warranty from Nikon USA. ← Hot Deal – Refurbished Nikon D810 for $2,249 !